The “Blog” of “Unnecessary” Quotation Marks: from "italy" you say? Ok ok, little Italy. Thanks, Steve. 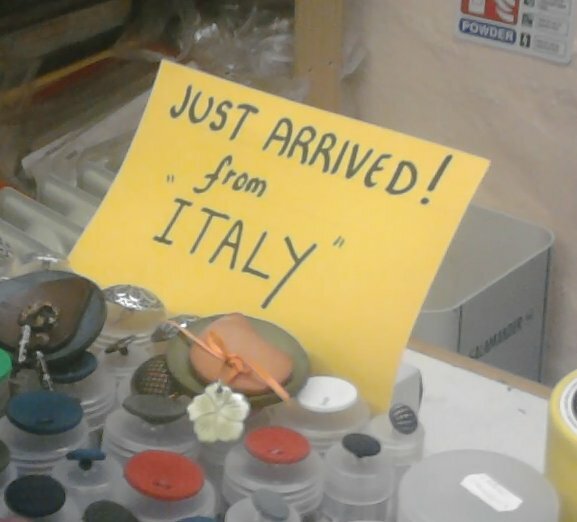 Well, it has to be "Italy", the sign is in English.